Last edited by Lenkamir; Mar 30 2015 at 10:45 AM. Reported for exploiting the rock at TR . Last edited by Gutterat; May 01 2015 at 03:45 AM. 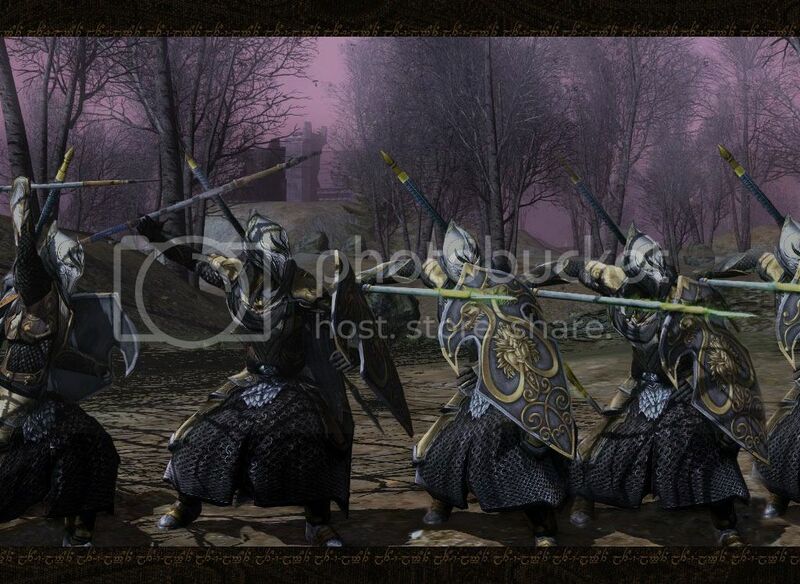 Is this screen from lotro, If so, where? I take it these are NPc's? 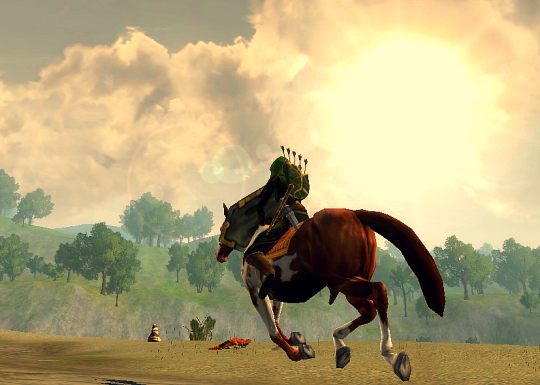 But I suppose going by stable-horse is a good chance to get that UI outta the way and abuse the screenshot button. 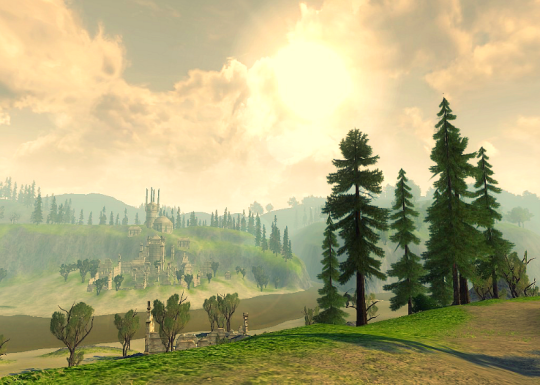 I love Evendim, so I decided to snap like a billion shots on my way to the High King's Crossing. 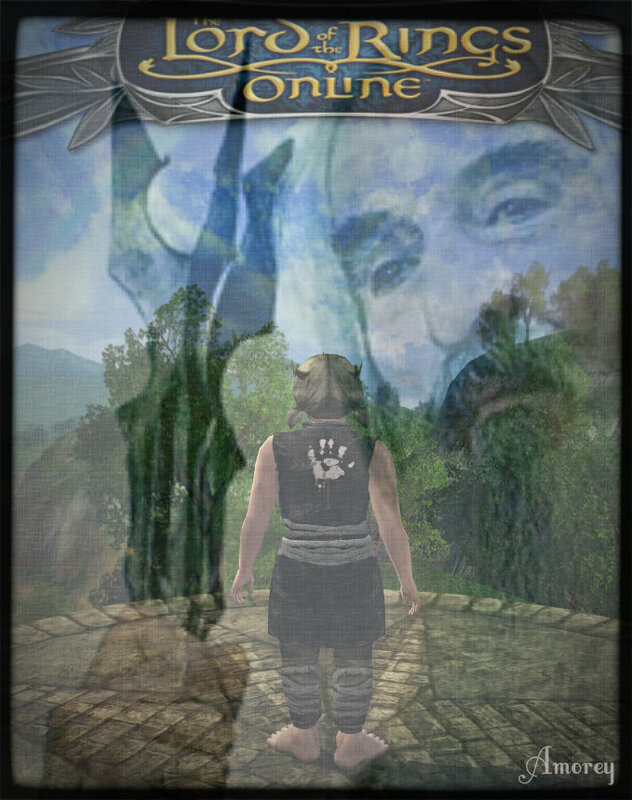 Here's some that I uploaded on my LOTRO blog. Last edited by Gutterat; Jun 21 2015 at 10:38 PM. Last edited by MurgenTemplar; Jun 08 2015 at 03:53 PM. Superb. best one yet IMHO. Was it an actual screenshot or edited? 98% vanilla screenshot! 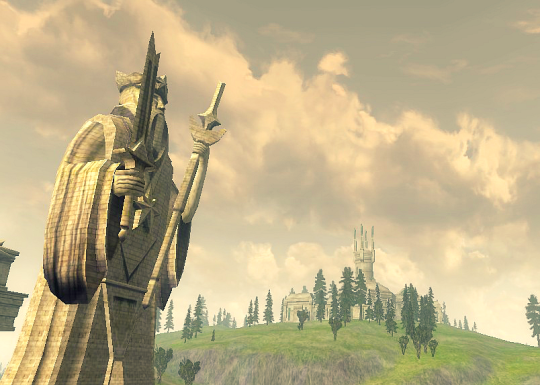 the only thing I edited is the brightness, even with ambient light all cranked up, east gondor is heck dark... and it was day time even! Yep, for sure. When i meant edited i meant cut and paste and blending layers. Brightness, contrast and colour level adjustment don't count . 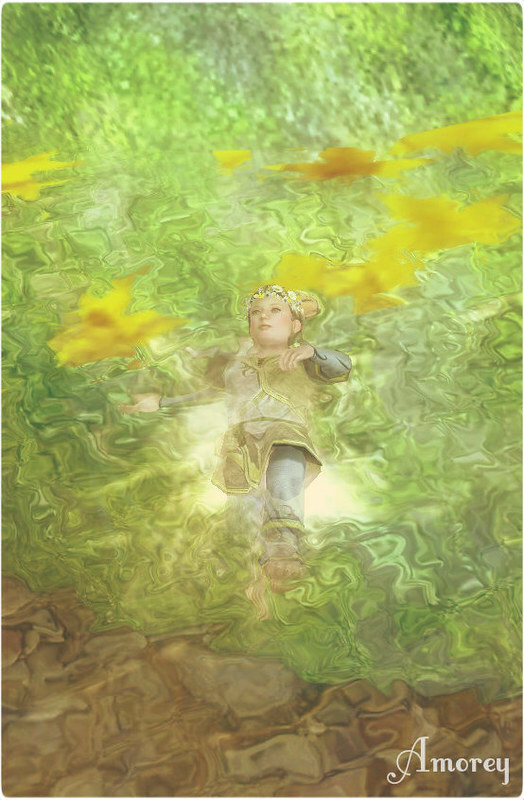 With all those forum merges and everything i started looking at Laurelin forum to get an idea of the community ... i have to say - those are THE BEST ever screenshots / art screenshots i have EVER seen in LOTRO! 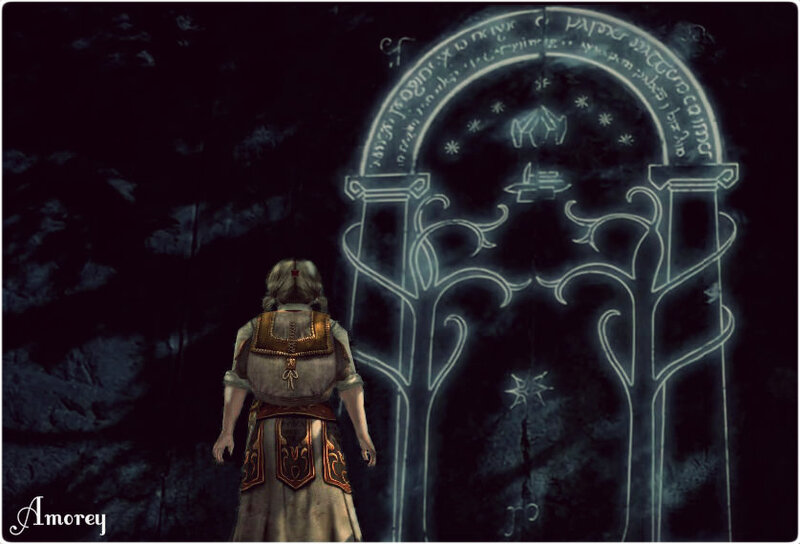 You should take a look at the various galleries on the Laurelin Archives a Laurelin Roleplay resource site. It is 2AM right now, i have to go out tomorrow morning early ... but i guess you can take the blame for the lack of sleep! go panning for gold herself!